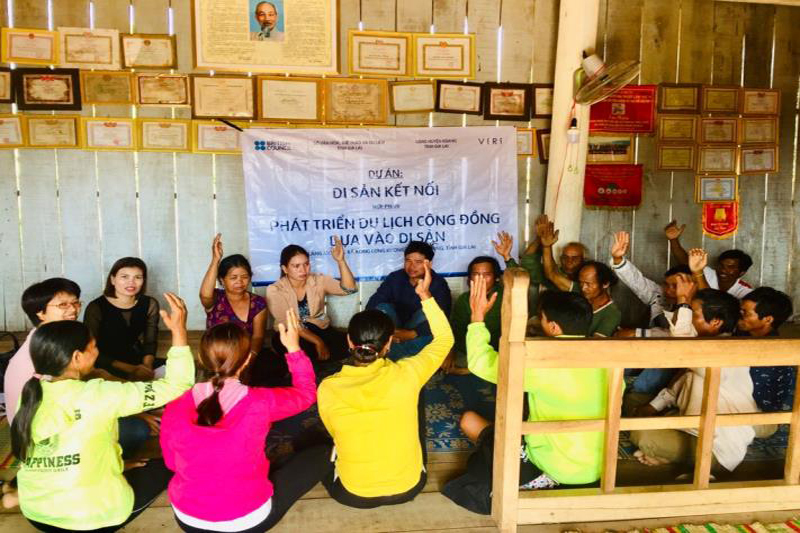 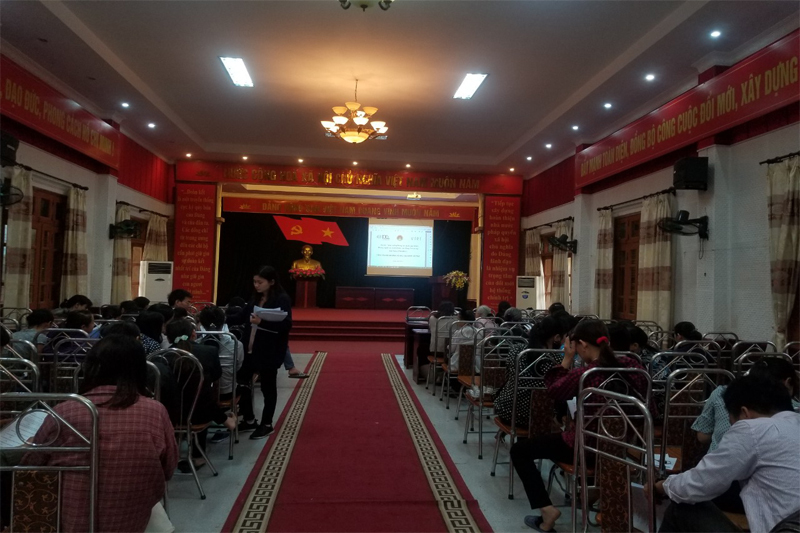 During April 2019, Vietnam Rural IndustriesResearch and Development Institute (VIRI) conducted the first activity under the Project: “Enhancing National Capacity to Prevent and Reduce Child Labour in Viet Nam” (hereafter called the project or ENHANCE project). 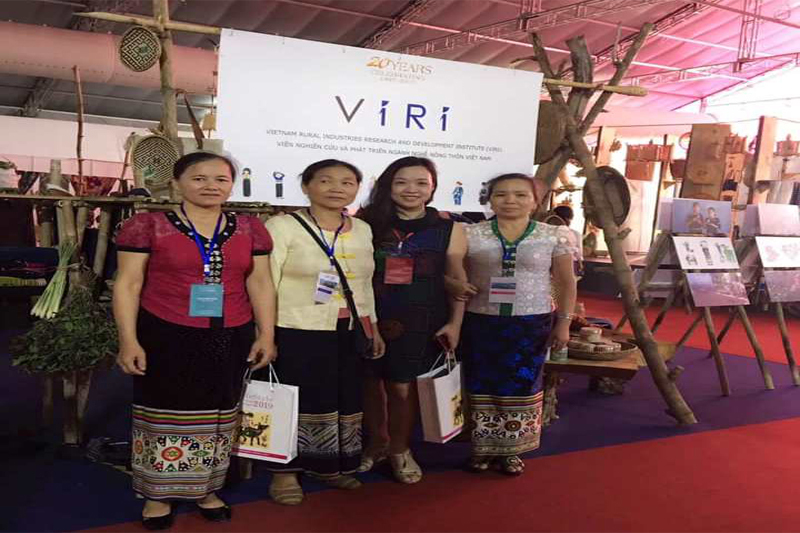 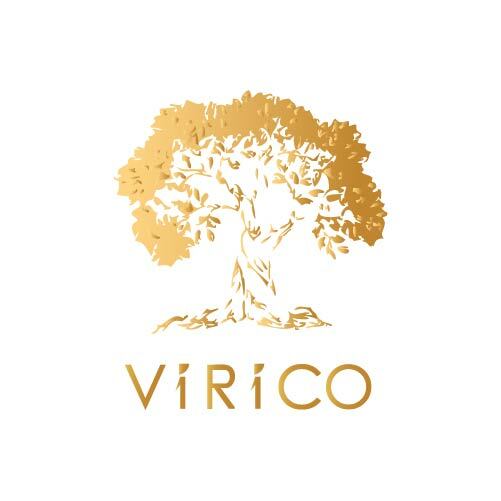 VIRI is implementing the first activities for the sub project "Developing community tourism based on heritage at Mo Hra" under "Heritage of Future Past". 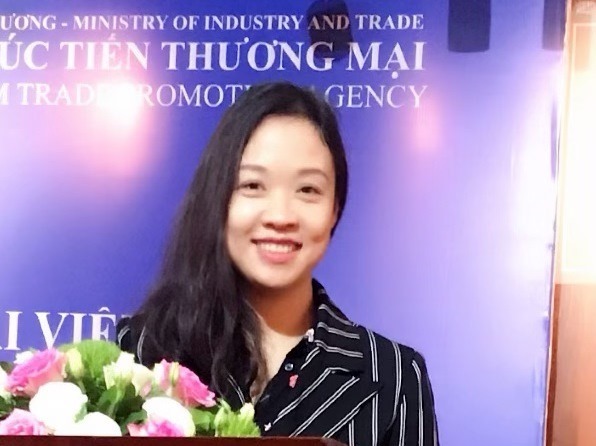 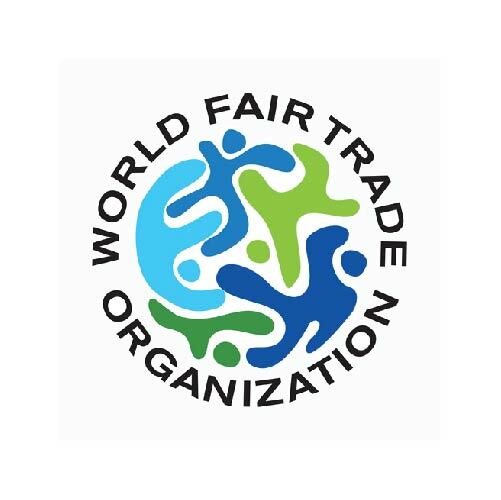 Dr. Nguyen Bao Thoa is concurrently Vietnam Hub-lead for project Trade for Sustainable Development (T4SD) of International Trade Center (ITC), a join agency of UN and WTO.